Inspectors from the regional Prosecutor's Office conclude that local authorities in Pechenga must take tougher measures against extremism and terrorism. The inspection took place late 2017 and the conclusion was clear. Local authorities in Pechenga, the Russian municipality bordering on Norway and Finland, must do more to combat extremism and terrorism. Local government officials do not sufficiently pay attention to prevention of the threats, a press release from the Prosecutor’s Office reads. According to the prosecutors, several local laws include violations of federal legislation. Among the improvements needed are better anti-terror regulations for places of mass assembly of people. Similarly, local anti-terror action plans are not sufficiently followed up, but often boil down only to acquisition of methodological materials and posters. And funding set aside for anti-extremism measures is often spent on other purposes. The prosecutors also underline that local authorities must do more to distribute information on their websites about their measures on inter-ethnic relations, social and cultural adaptation and integration of migrants, as well as about the «extraordinary dangers linked with religious extremism». The local authorities have also failed to sufficiently follow up their local anti-terrorism commissions. The work of the bodies has not be formalized, planning has been insufficient and many commission members have not attended meetings. 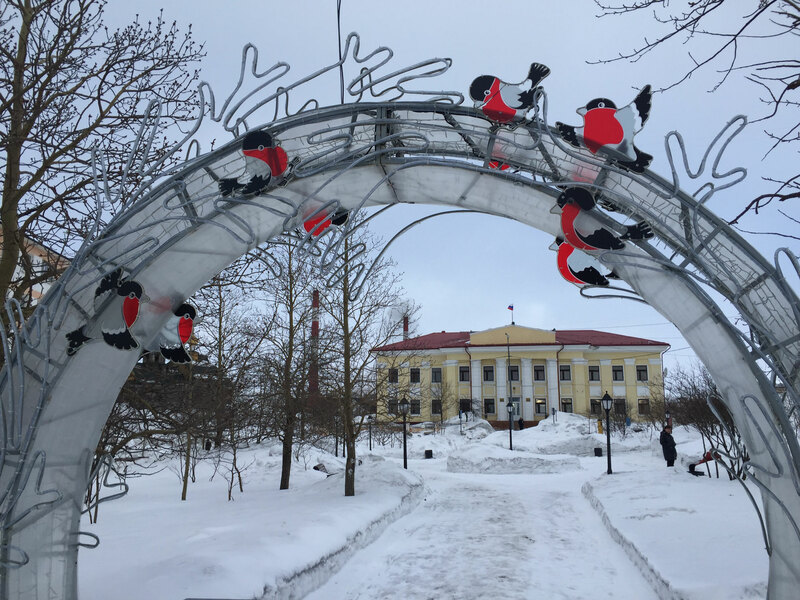 The Pechenga Rayon is the Russian municipality located along the border to Norway and Finland, and cross-border cooperation with neighboring municipalities has been extensive for a number of years. About 38 thousand people live in the municipality, most of them in the towns of Nikel and Zapolyarny.